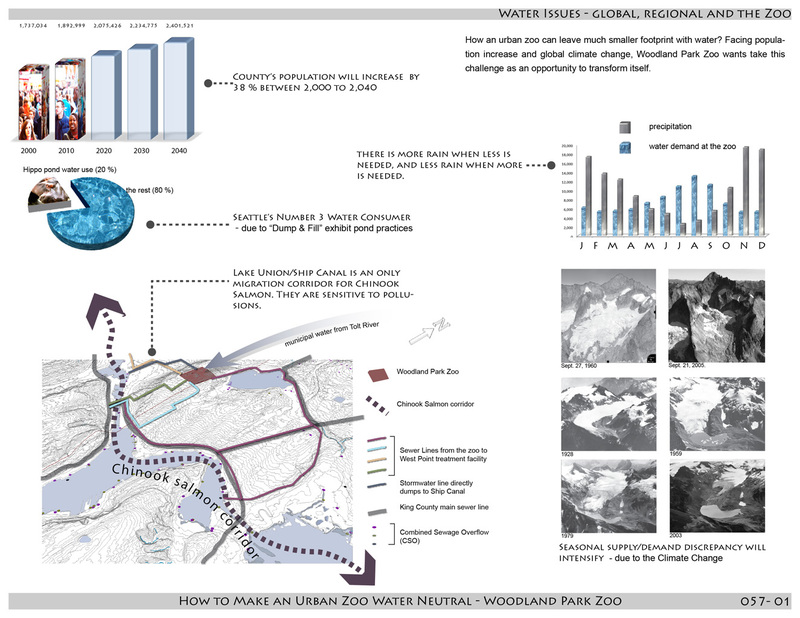 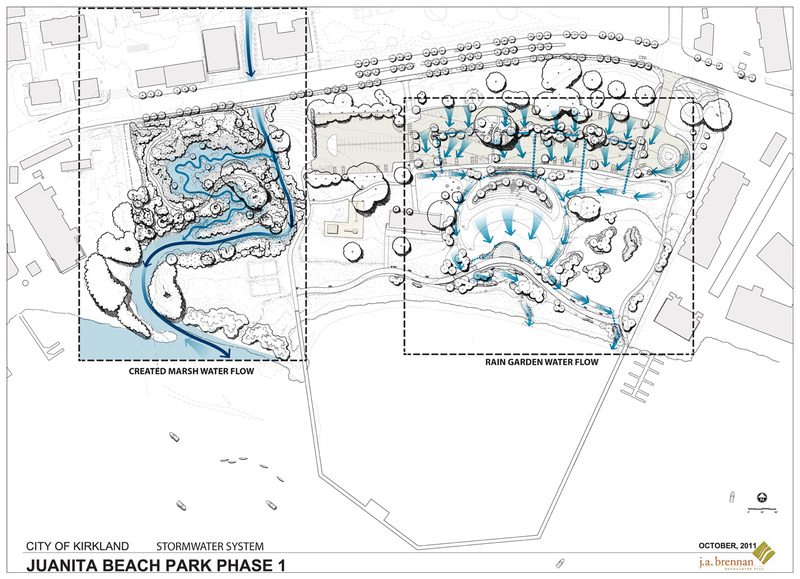 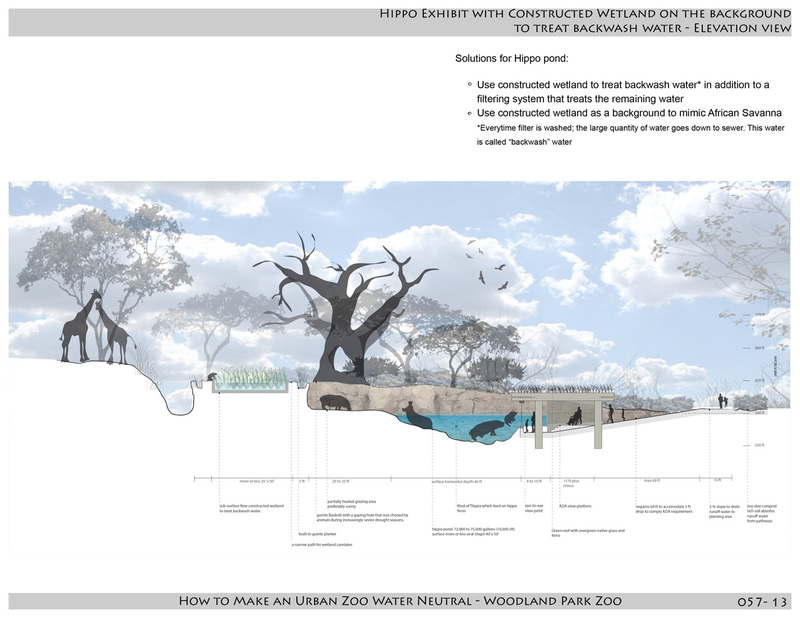 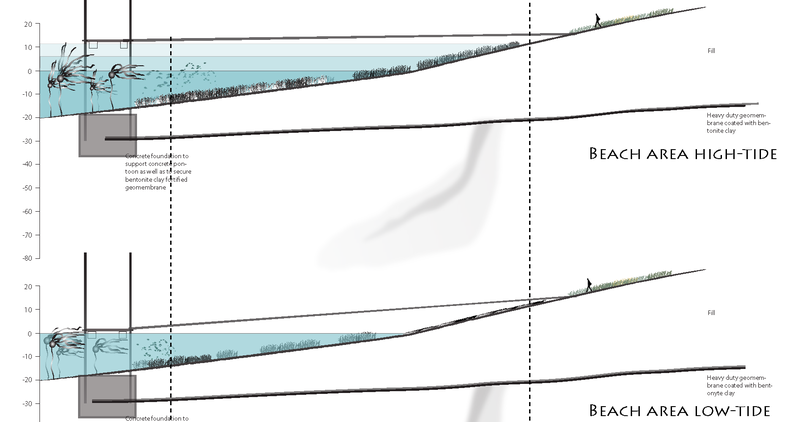 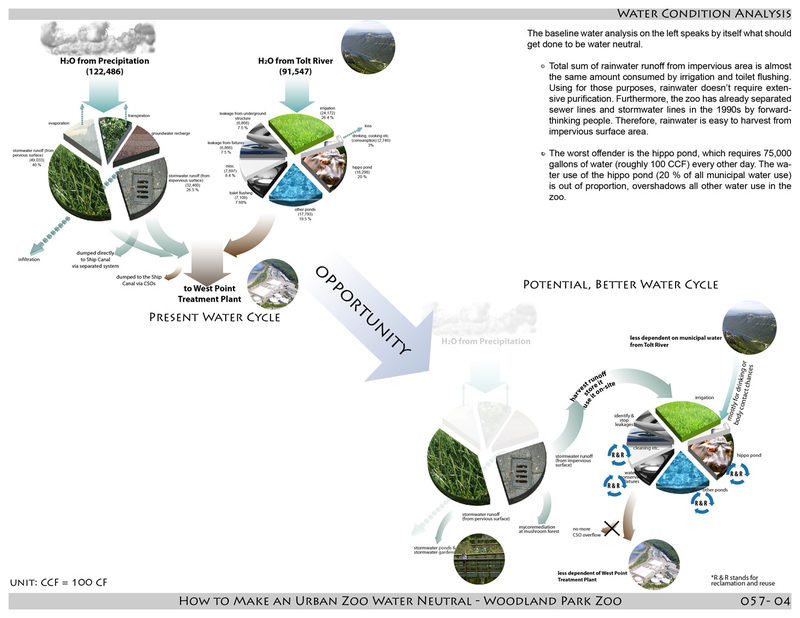 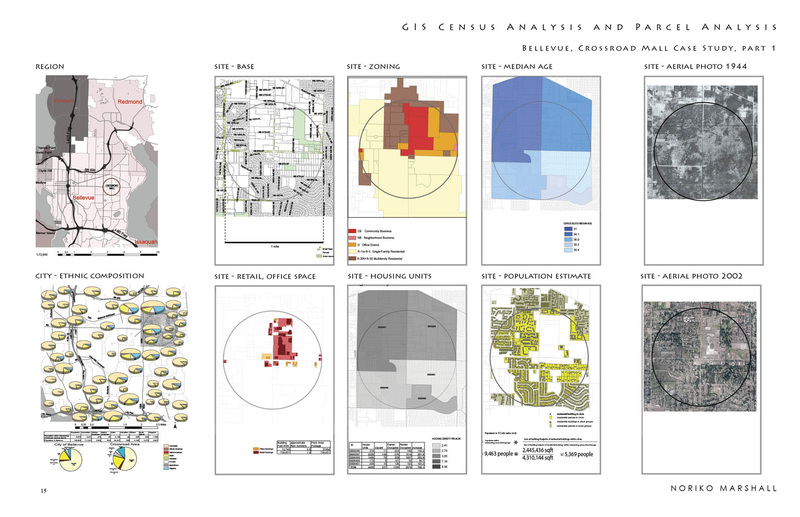 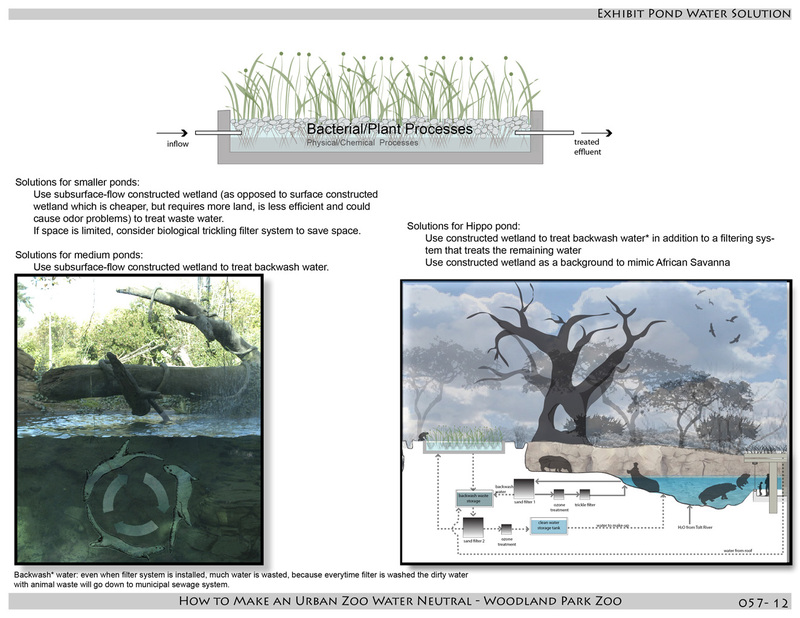 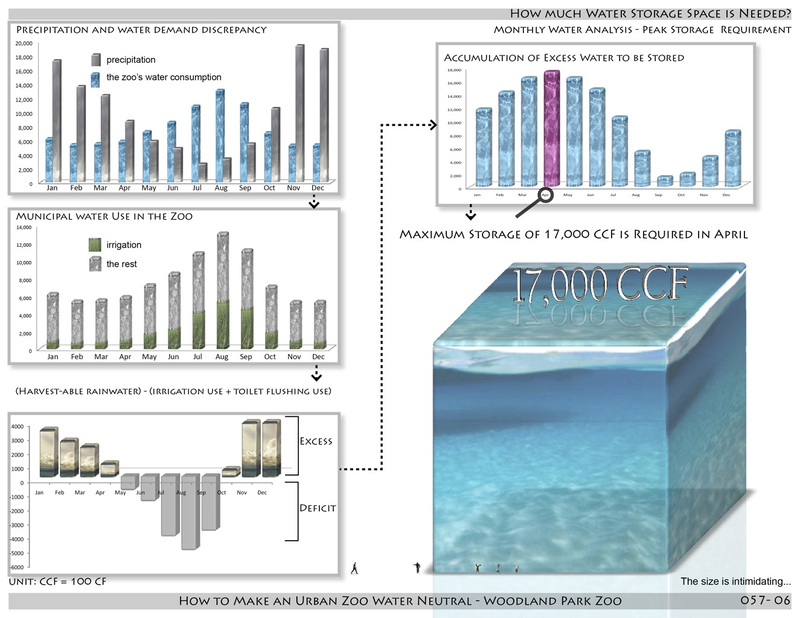 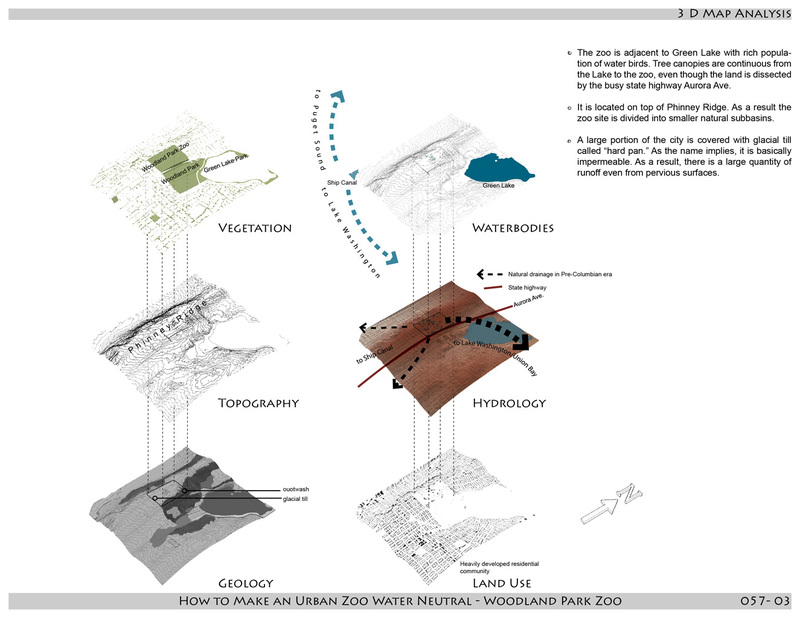 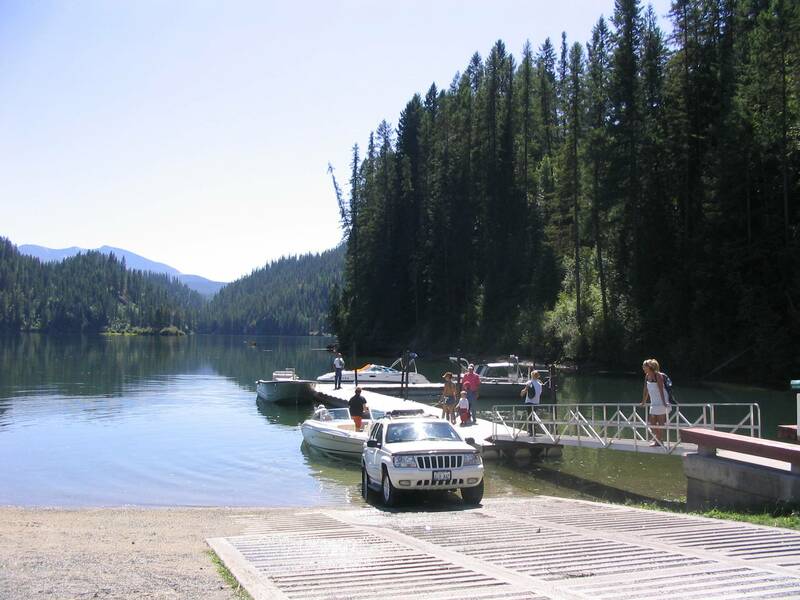 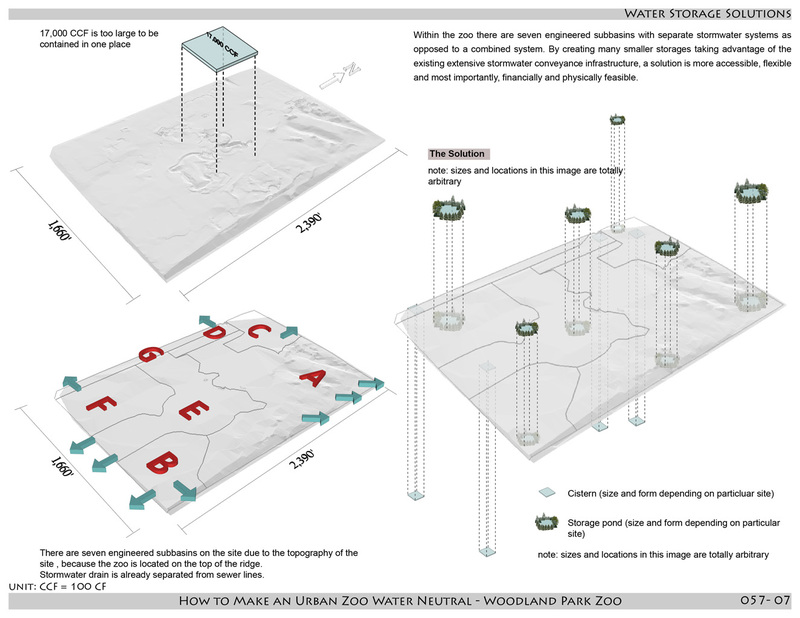 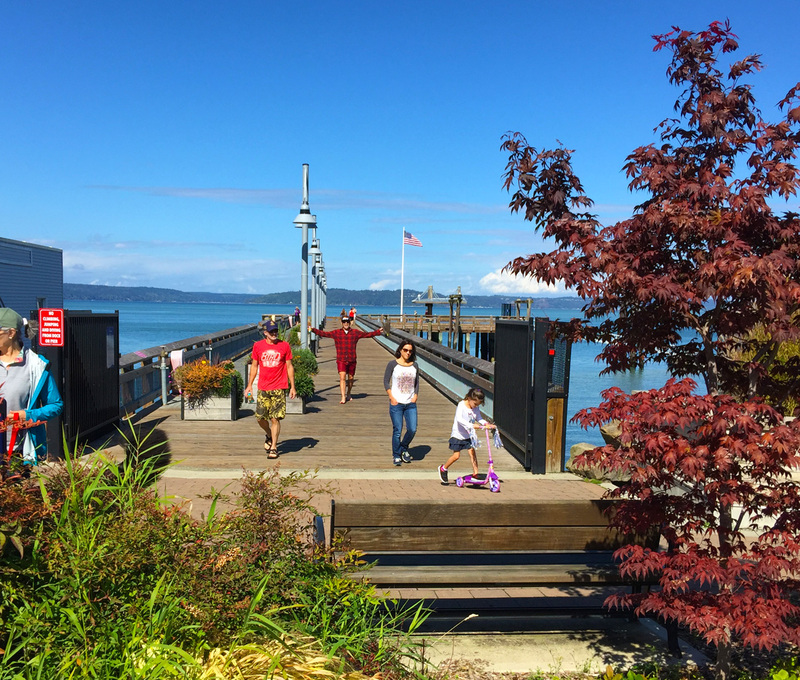 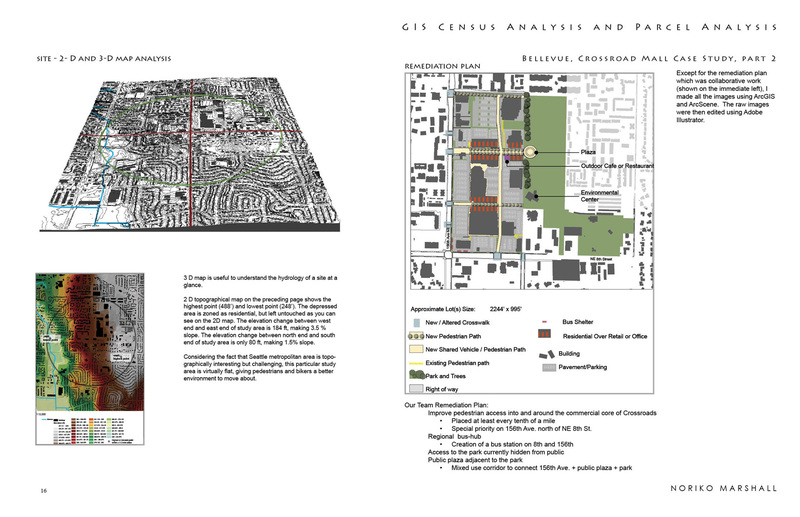 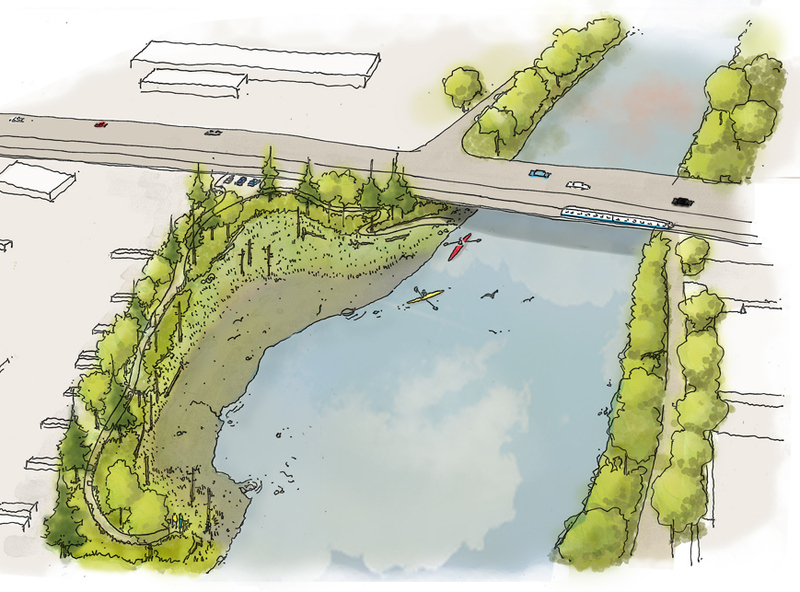 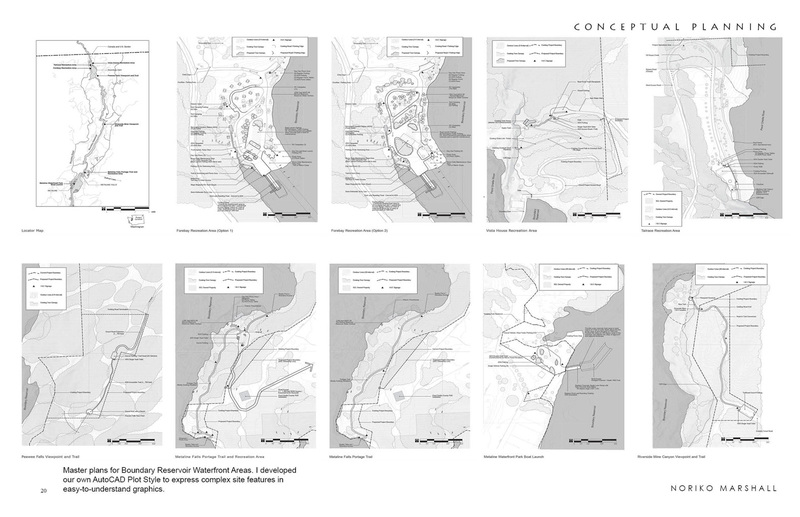 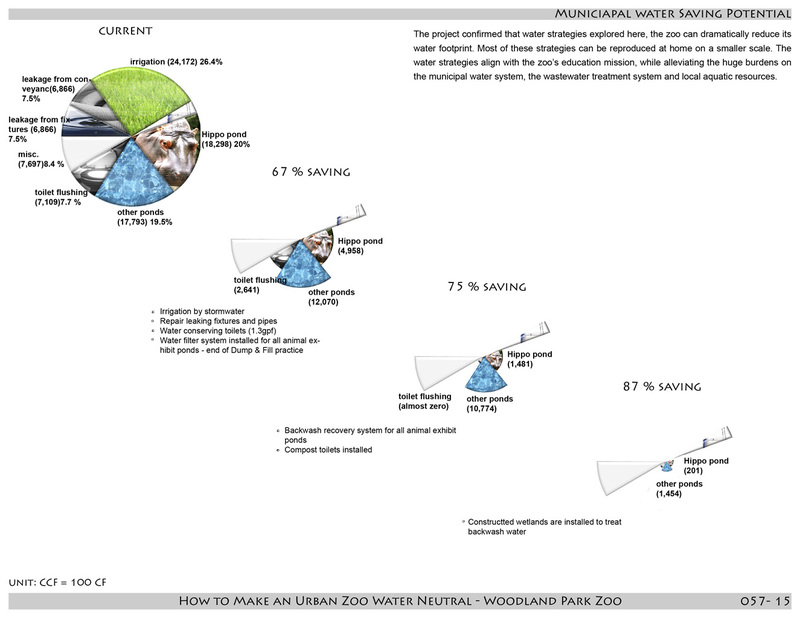 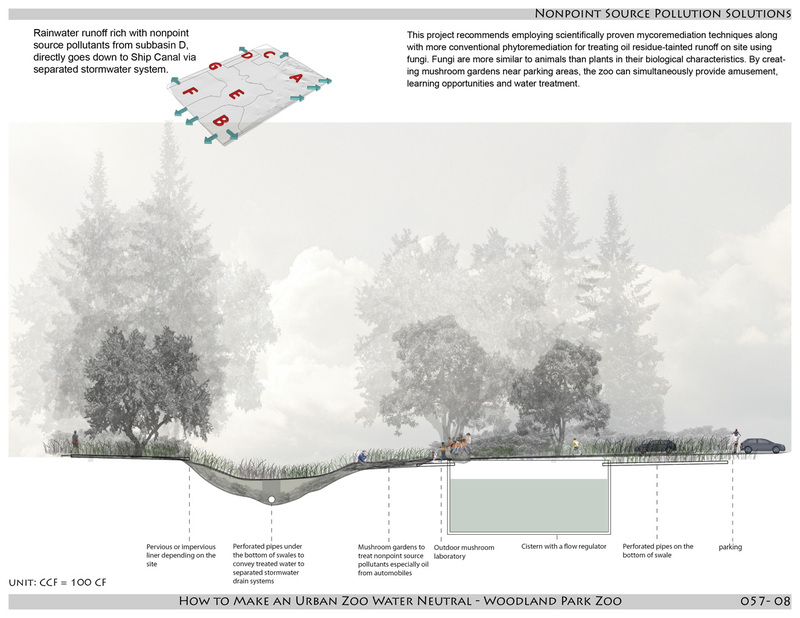 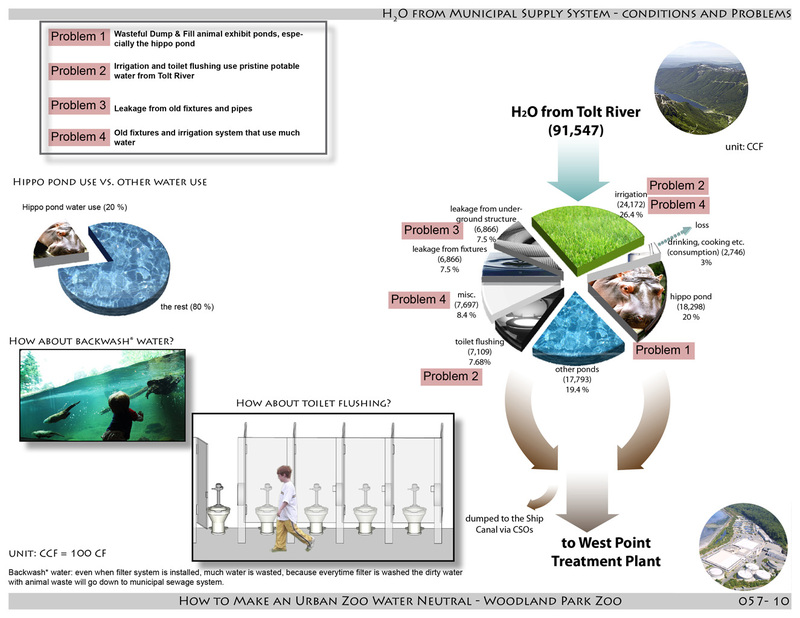 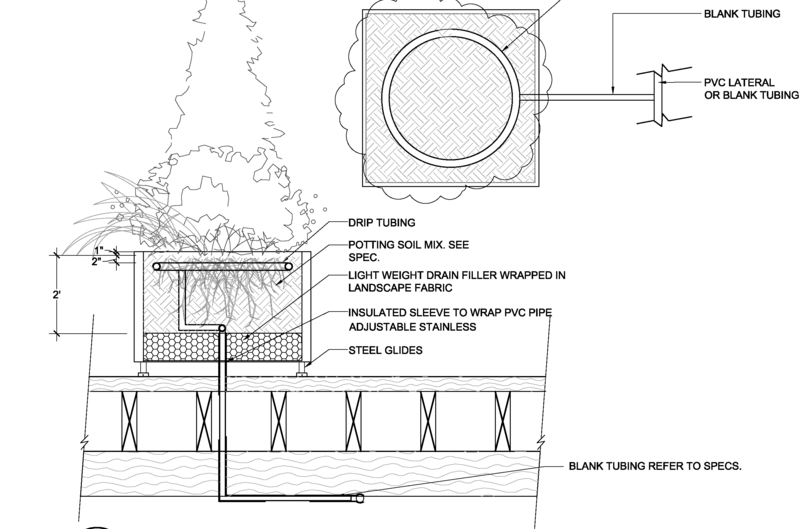 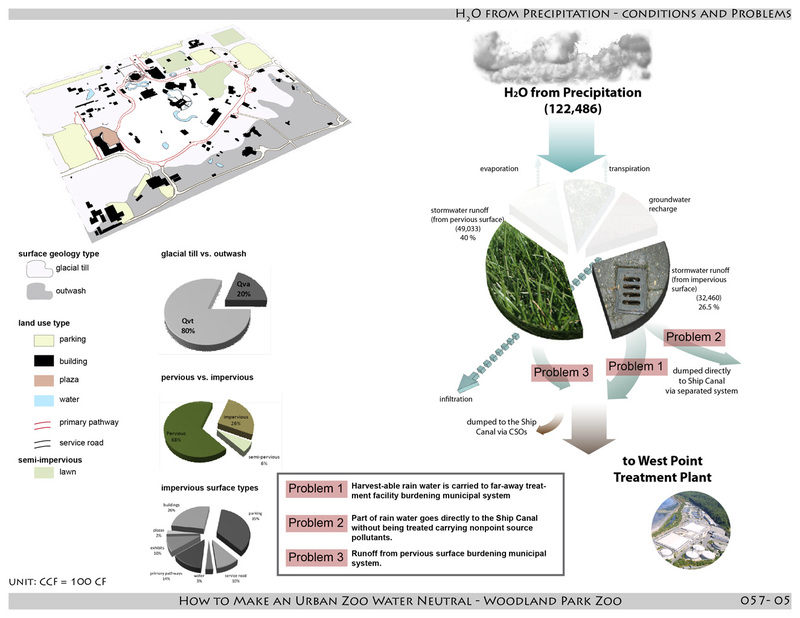 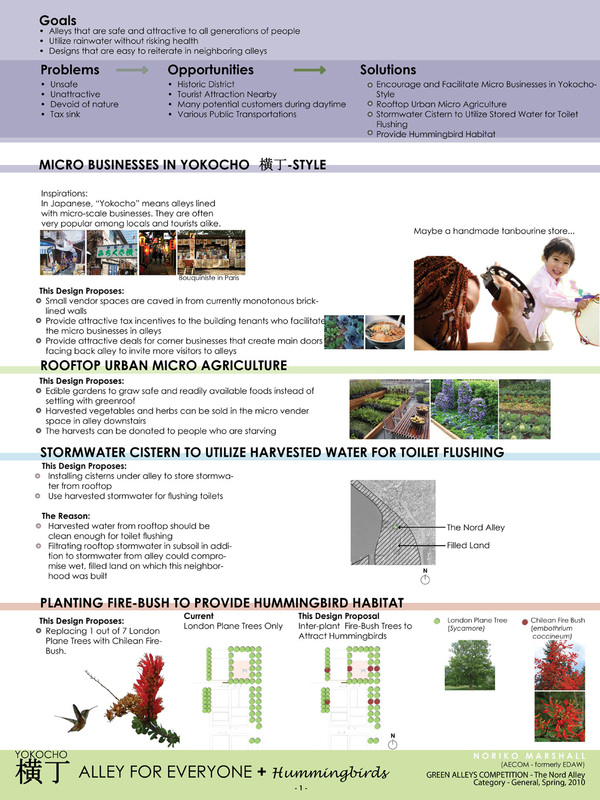 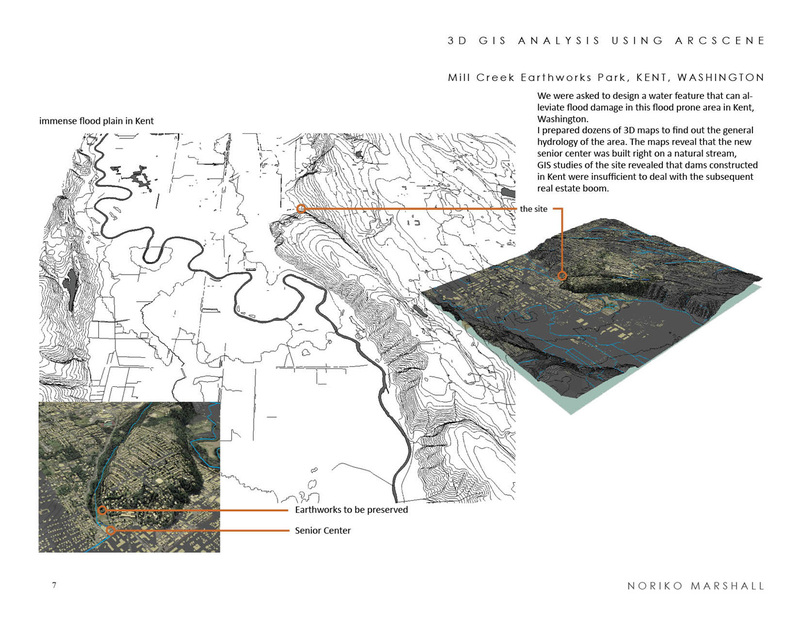 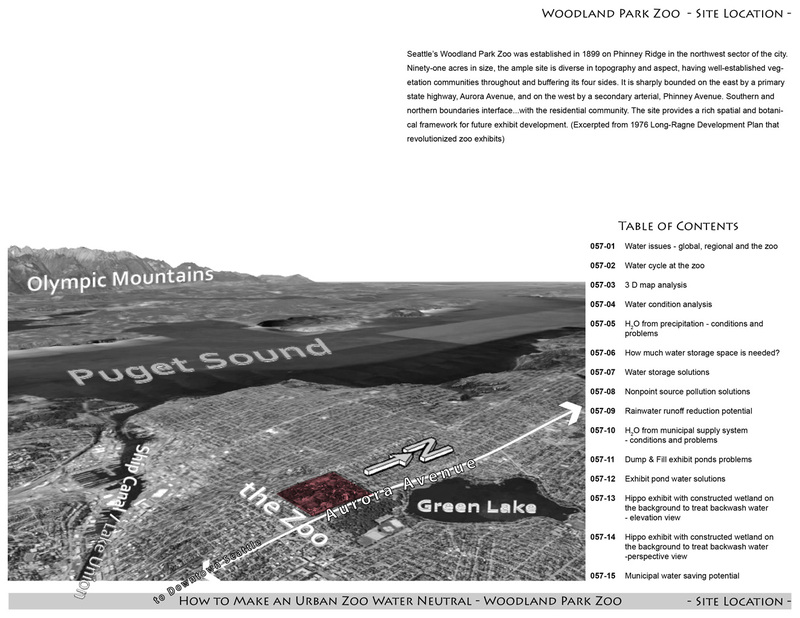 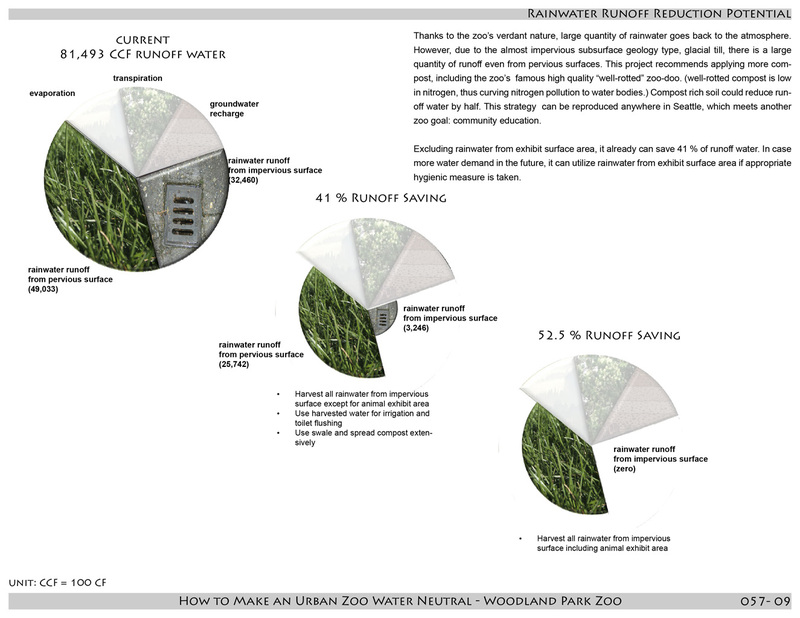 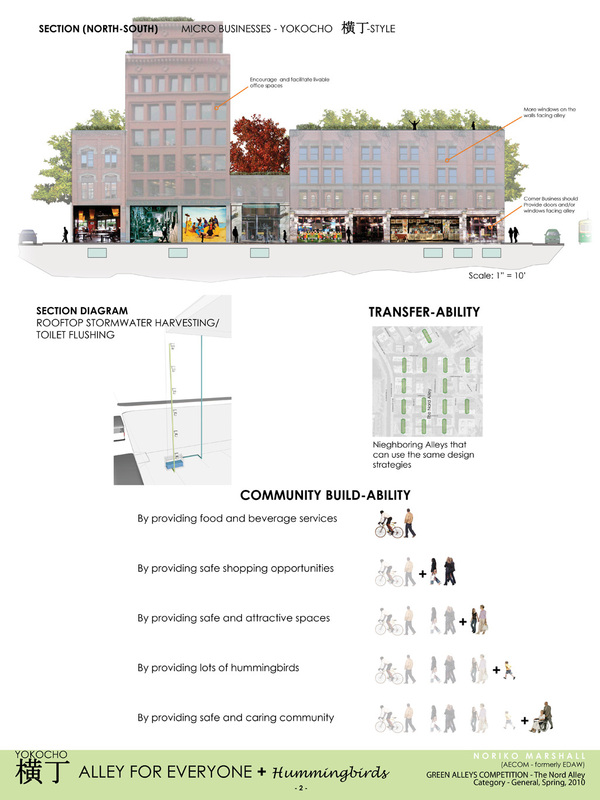 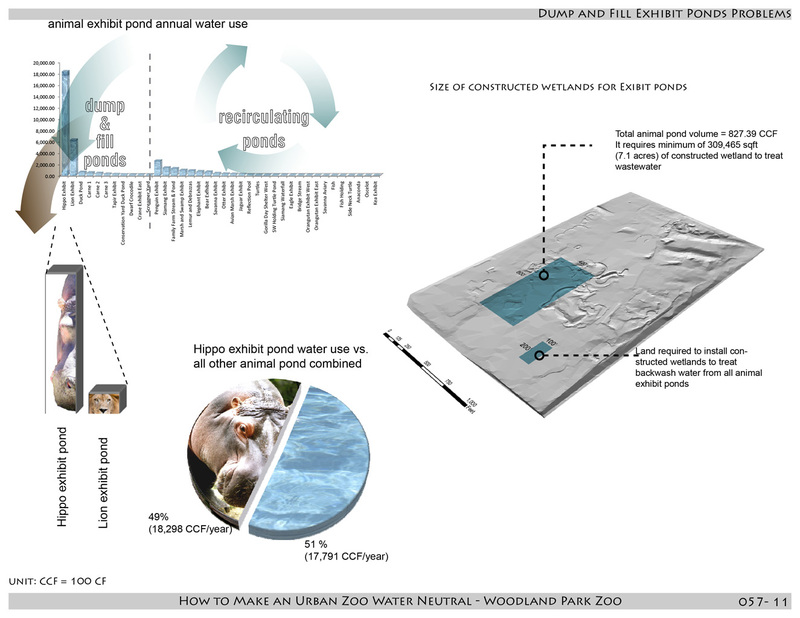 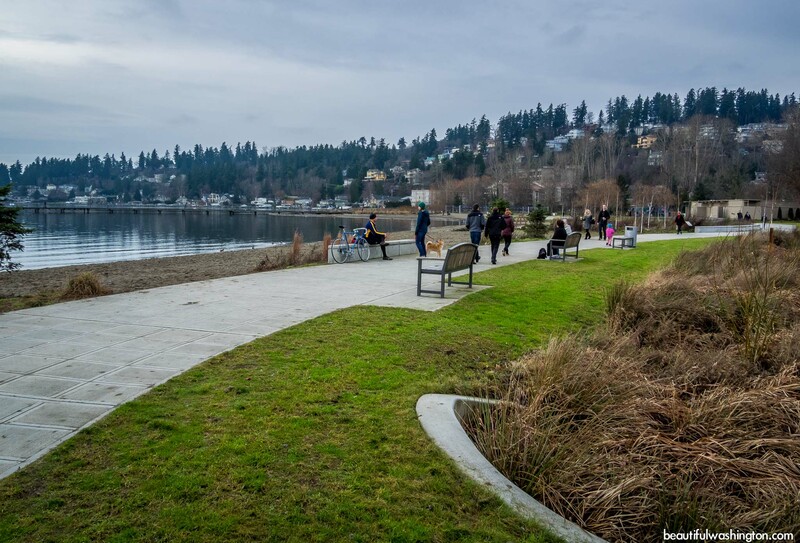 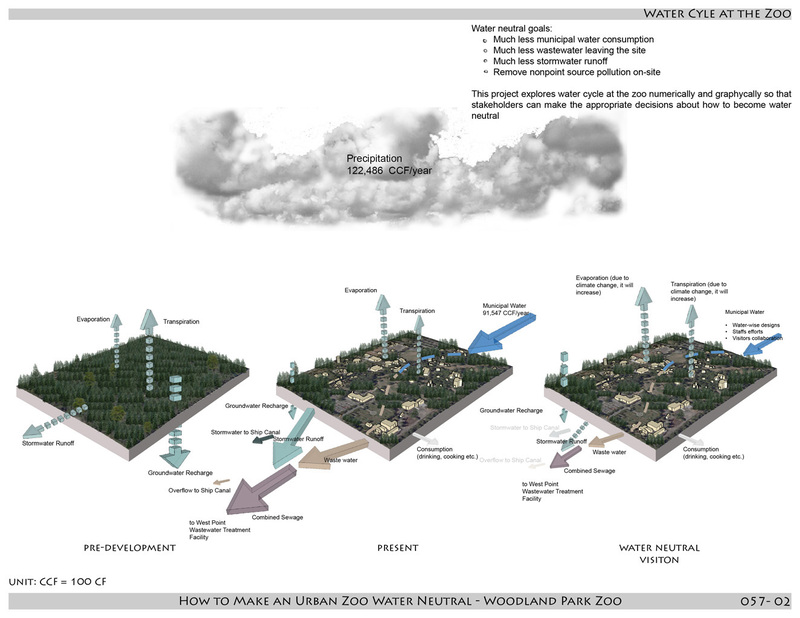 Woodland Park Zoo Water Neutral Design – How Much Water Storage Space is Needed? 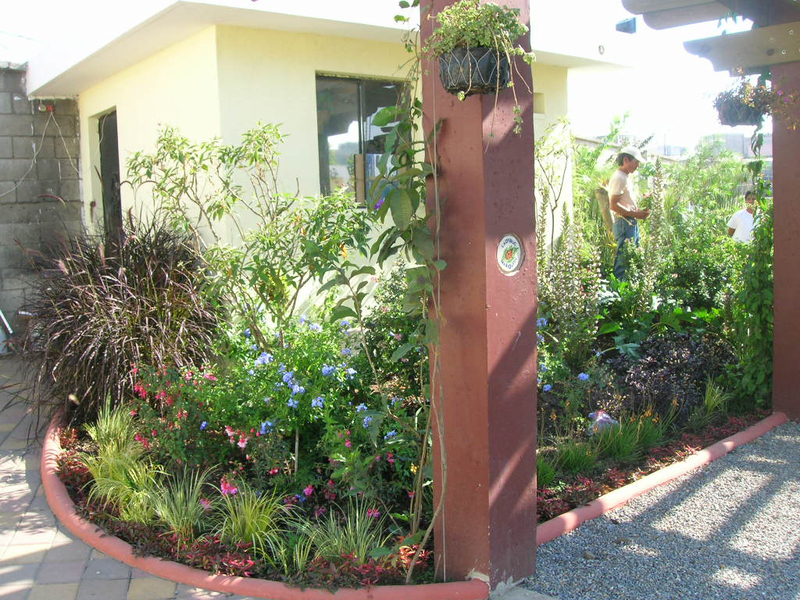 Camino Seguro Park (Guatemala) – I acknowledge that the planting is a bit chaotic. 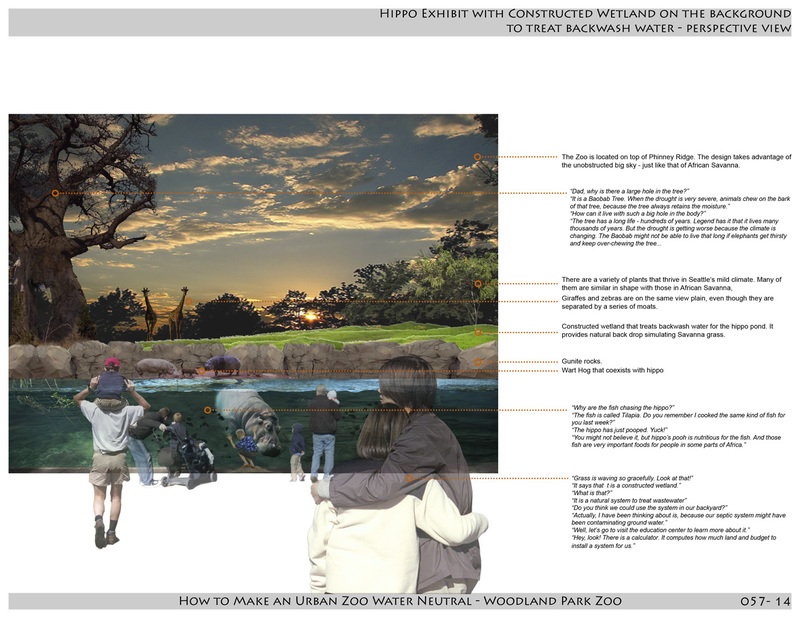 However, I am glad we responded well to what they requested. 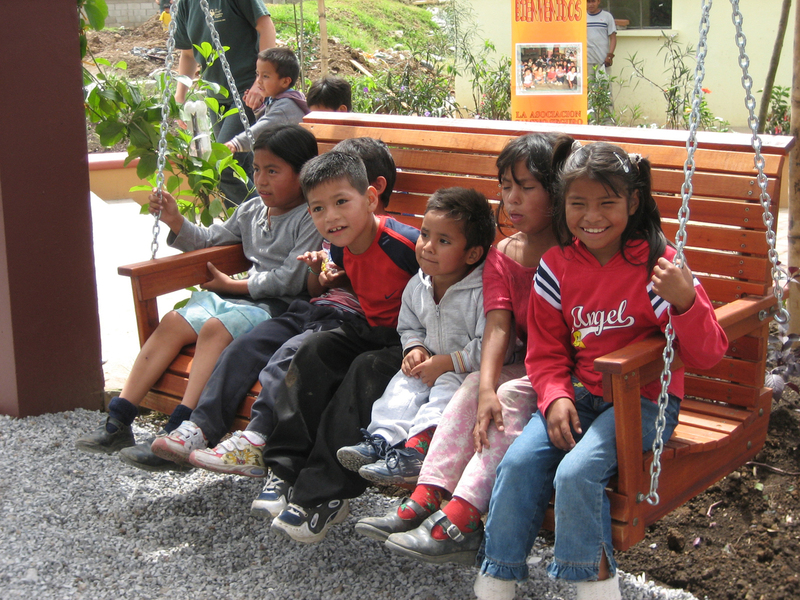 “We want lots and lots of flowers and some shade from where we mothers could watch children play”. 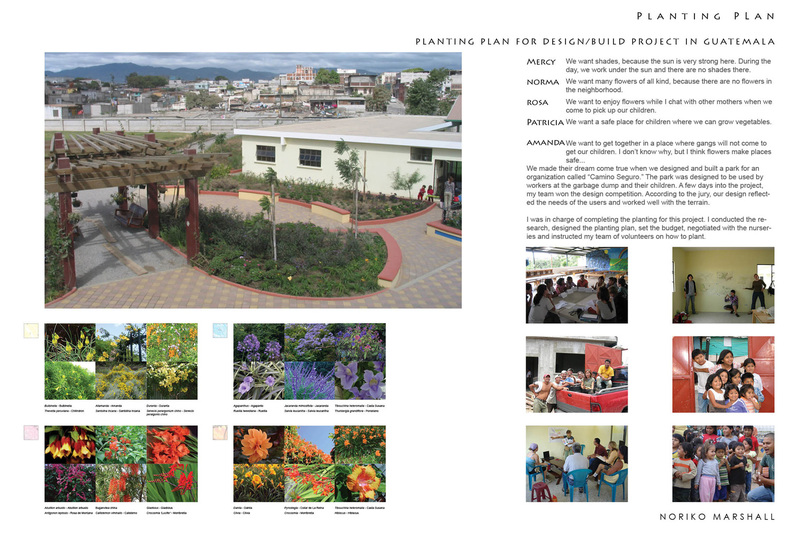 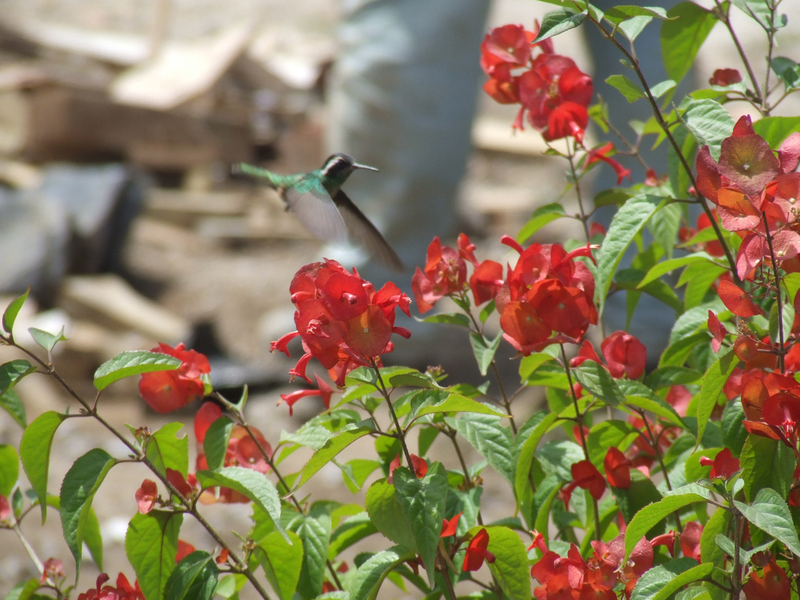 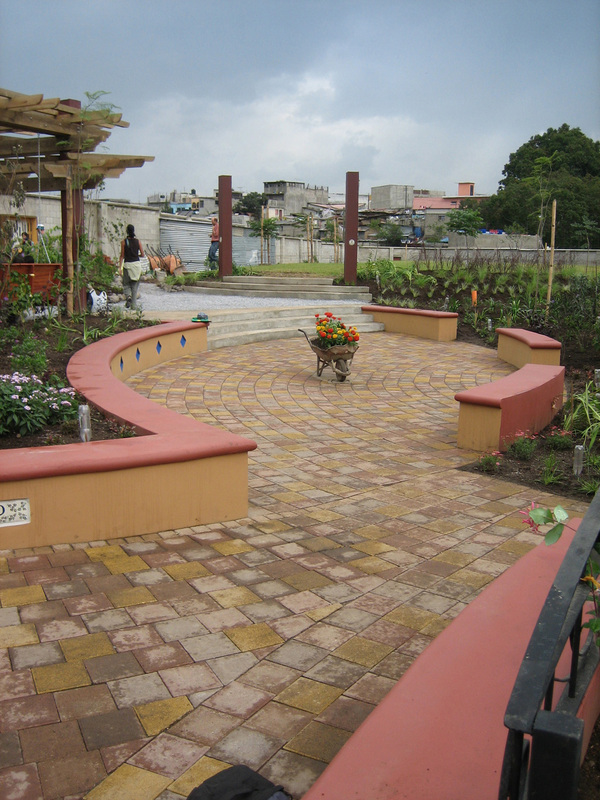 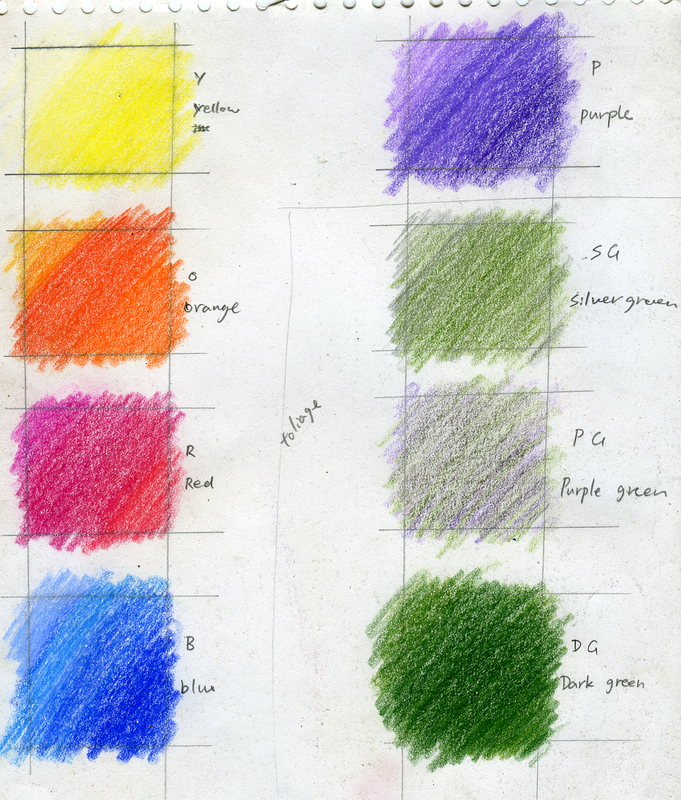 Camino Seguro Park (Guatemala) – Planting Plan was covered with mud and destroyed by rain and construction, but the color palette survived.